Need to gentleman up for a date next weekend? A job interview? Life in general? 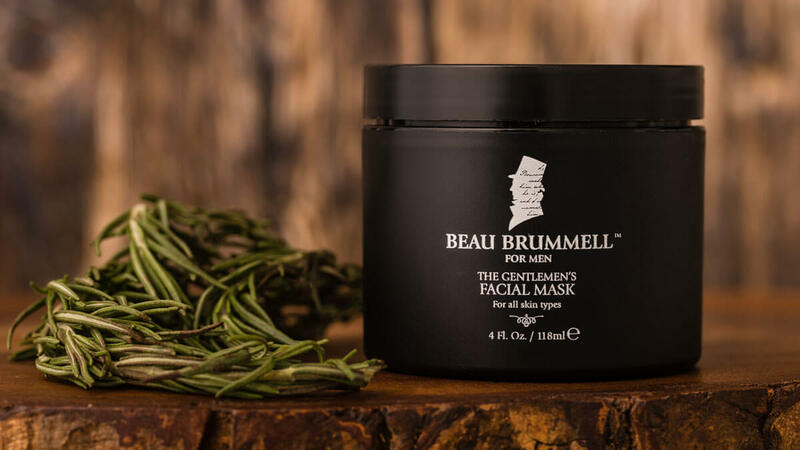 The Gentlemen's Facial Mask by Beau Brummell for Men is an extracting, softening, and dappering treatment that would like to help solve the skincare portion of your pursuit. The Gentlemen's Facial Mask contains a gunk-absorbing (and eye-catching minty green!) mix of Kaolin-rich clay and activated charcoal that extracts toxins and dirt from pores. 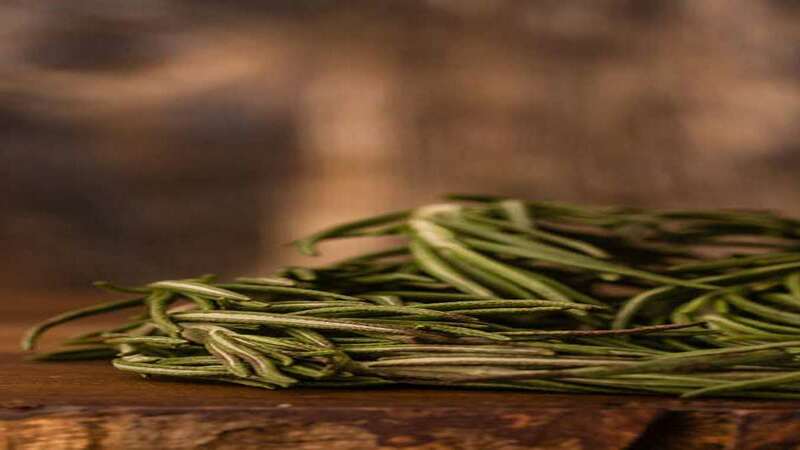 At the same time, the mask's natural conditioning botanicals, such as lavender and rosemary oils, soften the newly-filtered skin. According to Beau Brummell, "The result is refreshing and a more vibrant complexion, so you can stay handsome." 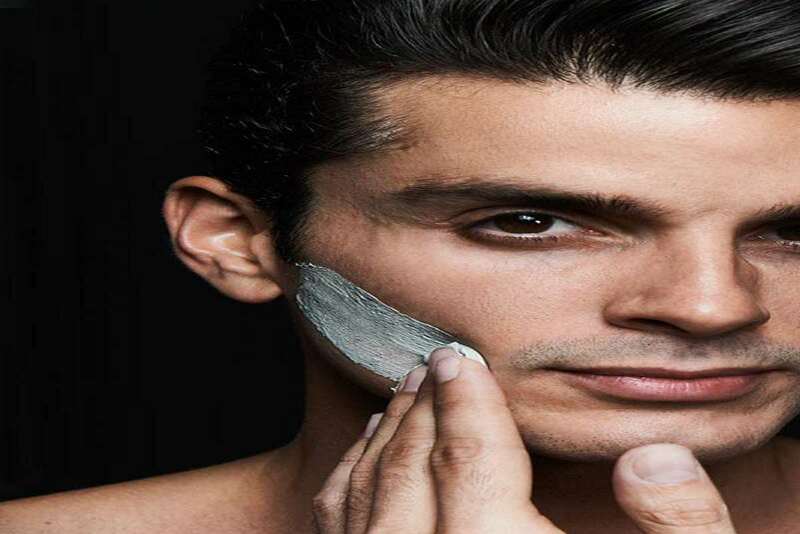 With regular use, Beau Brummell says The Gentlemen's Facial Mask will also reduce the number of breakouts you have, and diminish the look of fine lines. The Gentlemen's Facial Mask usage requires 7 to 10 minutes of your time, enough for the clay to harden. You can check out the Beau Brummell website for a tutorial video on mask application, as well as to make a purchase. In a market dominated by beauty and skincare potions for women, Beau Brummell created their maskuline salve, part of an entire line of men's grooming and skincare products, to promote the healthy skin they believe we dudes deserve just as much as the ladies. After all, our epidermises are showing too.